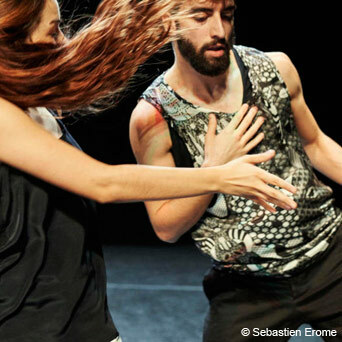 Lyon and dance, the story of a passion. 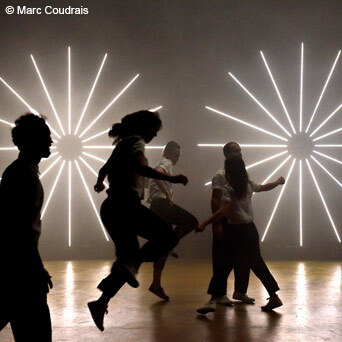 For 17 years the Lyon biennal has supported the work produced in Lyon and revealed the diversity of this living art around an event both popular and experimental. 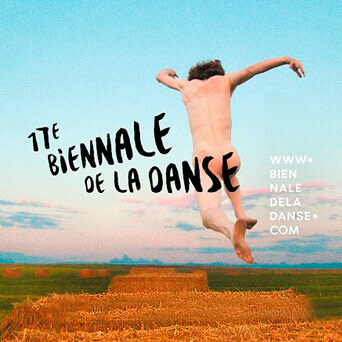 For the first time this year, the biennal joins the Confluence Museum for a major exhibition, "Corps rebelles" on the history of dance. Spectator at theater and visitor at the museum, discover how artists dip into the history of art and juggle with references. Dive into the heart of the abundance of the current choreography, where dance is minimalist, exotic, glamorous, neo-classical or politic, where the extraordinary diversity of materials and approaches continues to amaze, a century after the Rite of Spring.